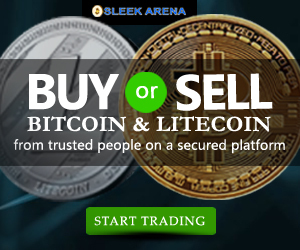 +234 802 247 9040. Call Us Today! There are so many kinds or types of plantain chips slicing machines that can be efficiently used to kick-start plantain chips production business. Depending on the output you’re looking at, the start-up capital and of course space will determine the type you’ll buy. It is important to get this machine no matter the level at which you want to start the business. It would make the job easier and the thickness of the chips uniform and hence enhance crispiness and color form ation after fry. There are plantain cutters you can get for as low as N500. You therefore do not have any reason whatsoever to slice with knife. Apart from the fact that it will make the process slow, it would not make the chips come out crispy because of haphazard thickness. There are numerous plantain chips slicer ranging from simple to semi-automated to fully automated machines. 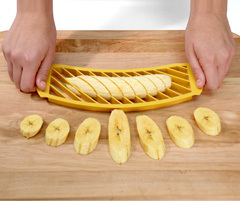 There are used manually and supported with a collecting bowl usually placed under the plantain cutter. These are machines that use rotor panel and motor to perform the task of cutting plantain at a pre-determined thickness. They have an opening in which peeled plantains are inserted and the cutting is done automatically. A collecting bowl is also used to move sliced plantain to the next stage of production. This is the most effective plantain cutting machine for an average size plantain chips production outfit. Though it’s a little expensive, but it’s the best if you can afford it. 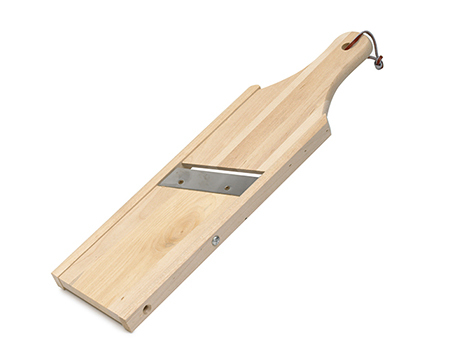 Some can also be used to slice potato serving a dual purpose. This type of machine is incorporated into several other components of machines linked together to form a unit whole called automated plantain chips processing machine. Often times, the slicing machine is the first to kick start the process after the plantains have been peeled manually. Conveyor is mostly used to collect sliced plantain to the next stage. Usually, it is the semi-automated plantain cutter that is used in plantain chips automated flow. A plantain slicer will greatly enhance your plantain chips production business especially the semi-automated type. 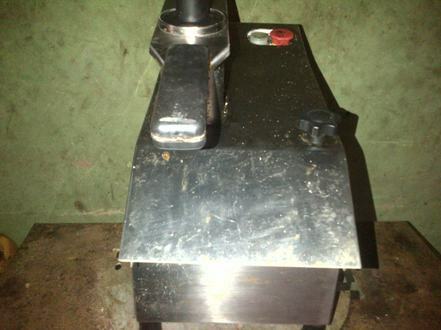 We can help you get one (semi-automated plantain and potato slicer) if you contact us with a request. You may call 08022479040 or come to our office in Lagos. How much is the semi-automated plantain slicer? I want to start a plantain chips business in Ghana and I need a complete processing unit that is either semi or automated up to packaging. I will be glad if you could assist me to get a very simple and cost effective processing unit. Thank you. 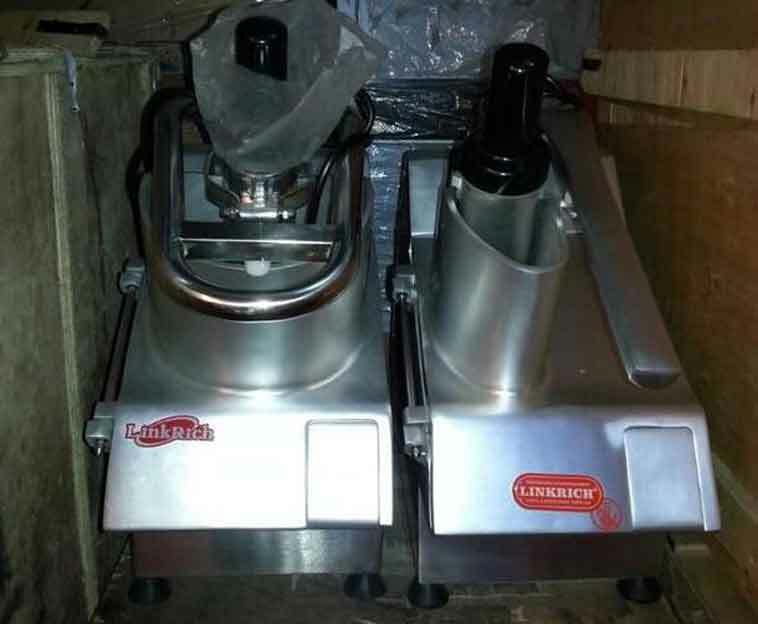 how much is plantain grinding machine and drying machine and how can I get it? I am in Ghana. where in Nigeria can a manual and an electric slicer to buy? How much do they cost? please will want to know how much can one get the Semi-automated.slicer? this is great, how can I get the semi automated slicer and how much can be the price.